Just after 9 p.m. Sunday evening, the Cutchogue Fire Department was dispatched to rescue three boaters stranded on the sandbar on the north side of Robins Island in New Suffolk. 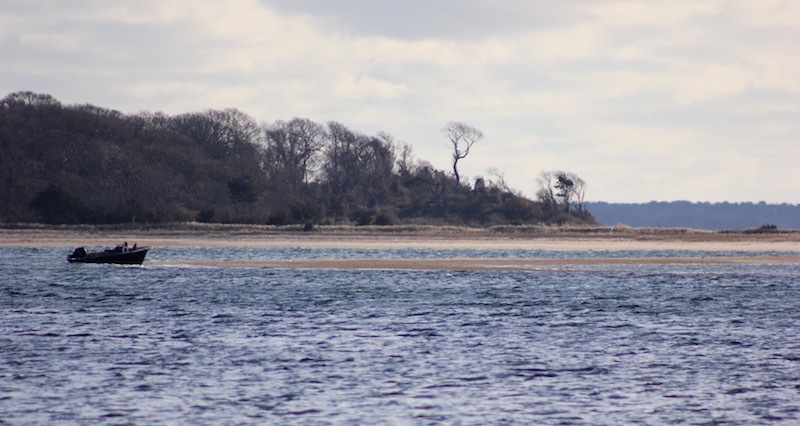 Two men and one woman in their late 20s were aboard a 20-foot center console boat traveling through the Peconic Bay when they ran aground, and had been stranded for several hours before they were able to make contact with someone on land, according to the Cutchogue Fire Department. During that time, temperatures fell rapidly and the wind strengthened and shifted northward, putting the crew at risk of hypothermia. 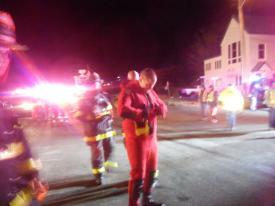 Their contact on land relayed the message to Southold Town Police, and the message was relayed to the U.S. Coast Guard, which dispatched the Cutchogue Fire Department. 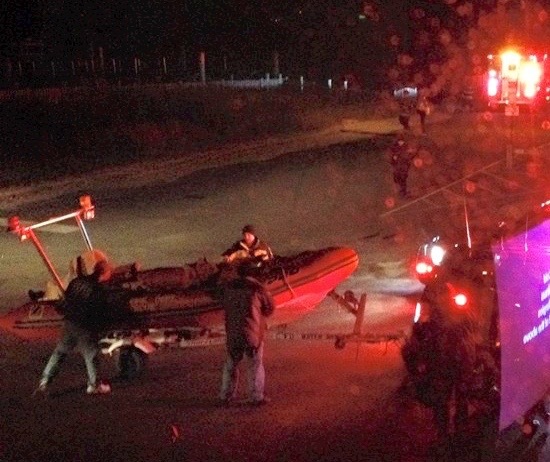 The Cutchogue and Mattituck fire departments responded with boats to rescue the boaters and transport them to the New Suffolk boat ramp, where they were met by ambulance personnel. According to the Cutchogue Fire Department, two of the boaters were suffering from exposure and were showing symptoms of hypothermia. They were both transported by ambulance to Eastern Long Island Hospital for treatment. The third patient appeared to be uninjured and was evaluated and released at the scene. The damaged boat remained on the sandbar on Monday.